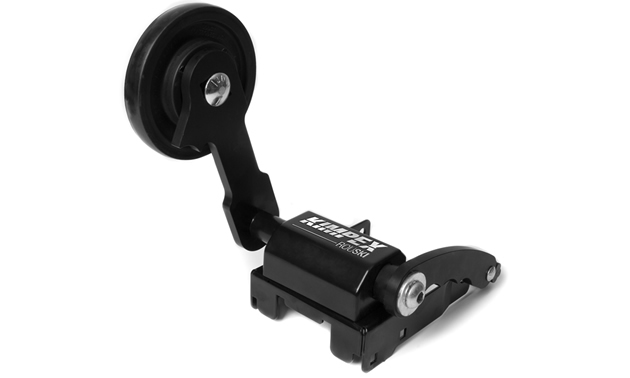 As of December 2017, Kimpex is now the owner of the Rouski brand, which means Canada’s leading distributor of parts and accessories for motorized sports will be taking over the production and development of the Rouski retractable wheel system. What’s that? Glad you asked. 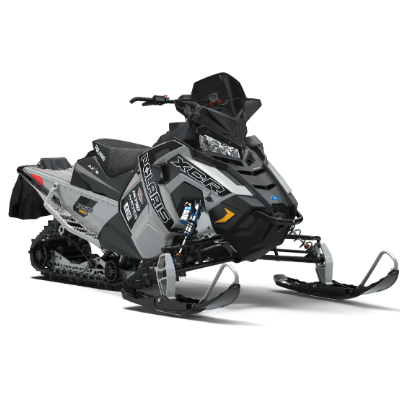 The Rouski retractable wheel system is a bolt-on snowmobile accessory that flips down to protect your skis and allows you to steer better when having to ride on pavement or other hard surfaces with no snow. 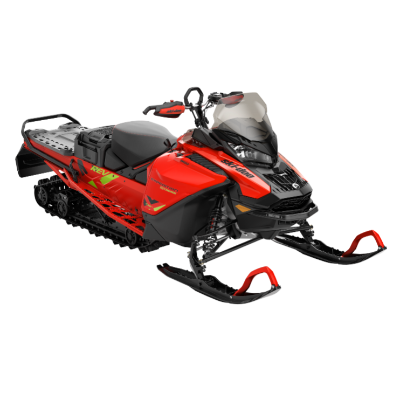 For instance, crossing roads or riding up to gas stations will be easier and less damaging to your snowmobile. The wheels also protect your driveway and garage floors from the effects of sharp ski carbides. 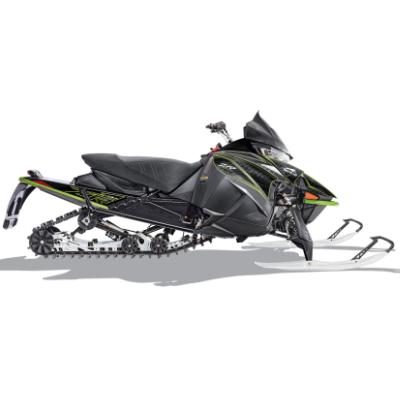 According to Kimpex, the Rouski retractable wheel system is easy to employ and it will automatically flip back up when the skis are back on soft snow.